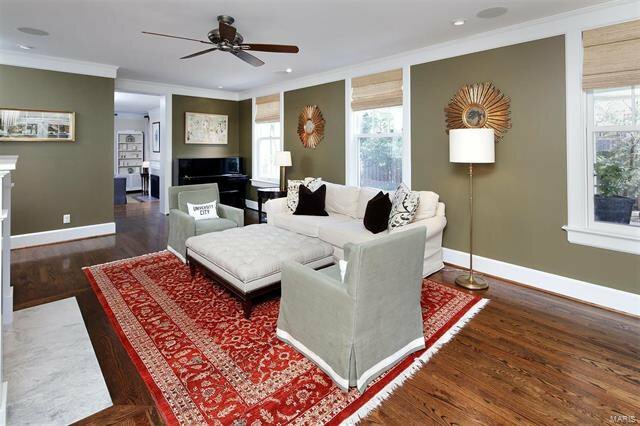 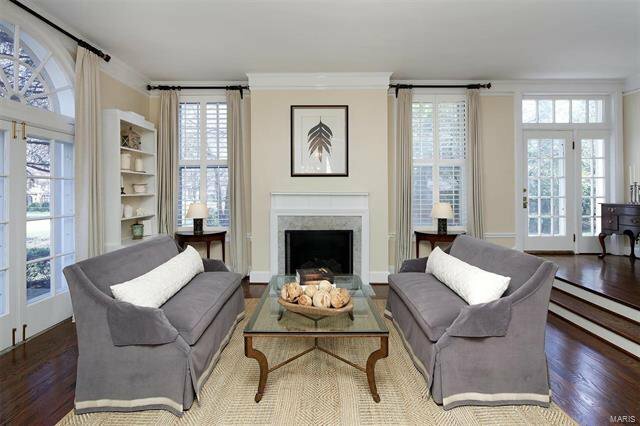 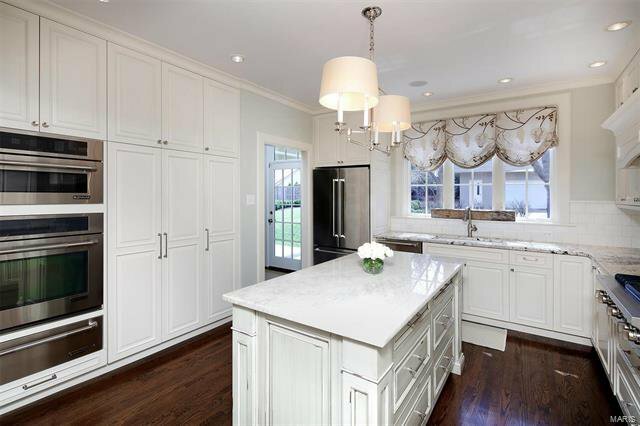 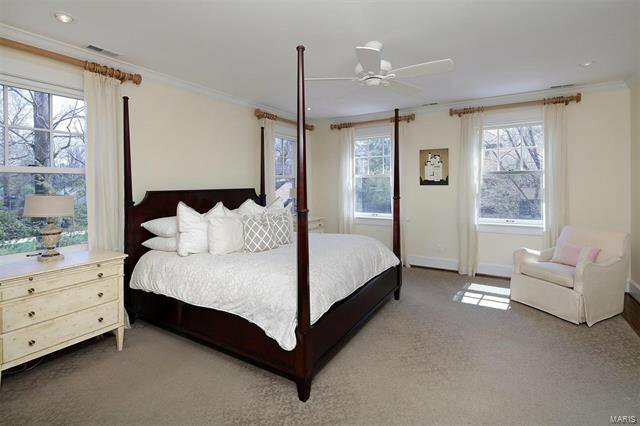 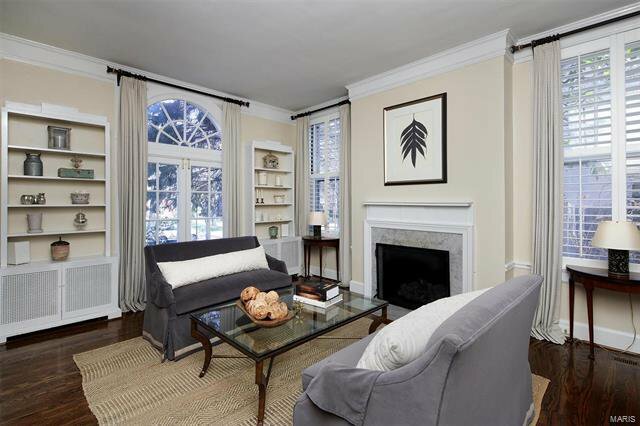 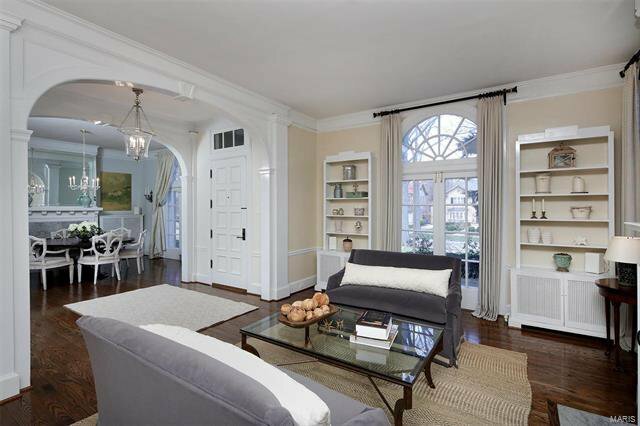 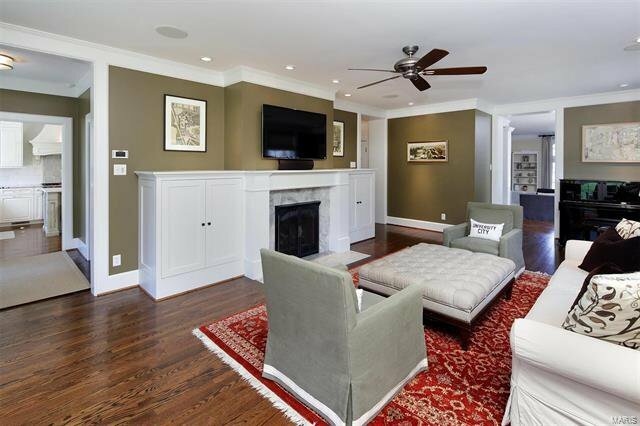 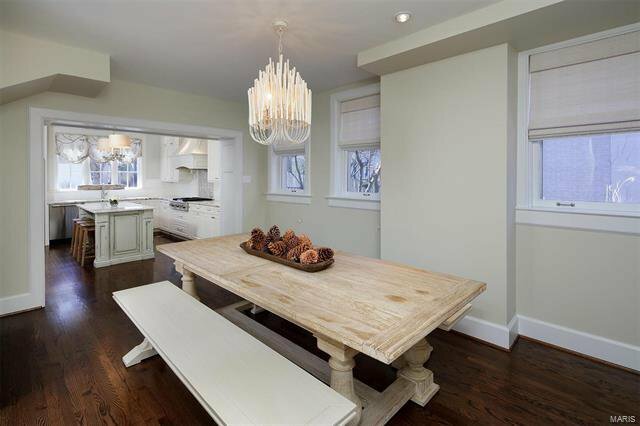 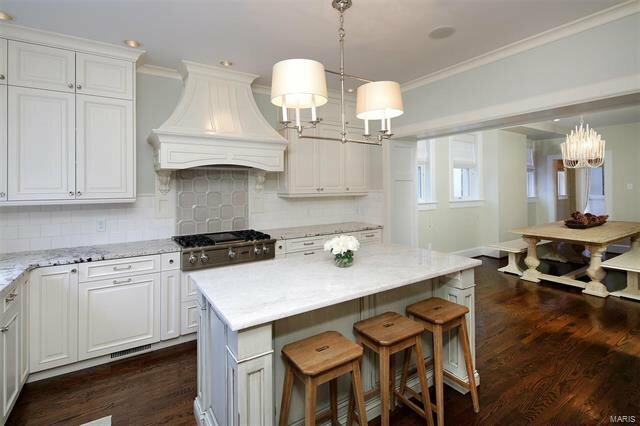 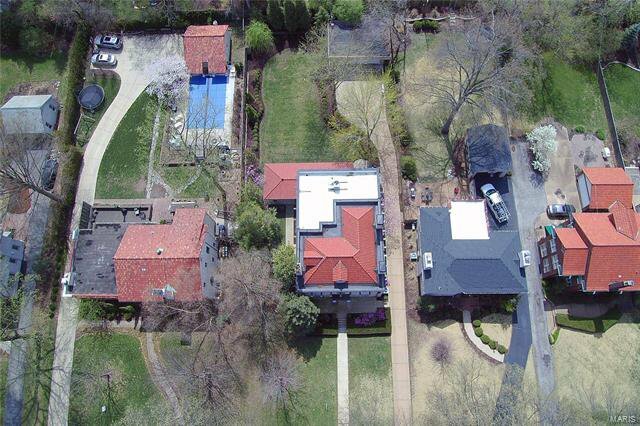 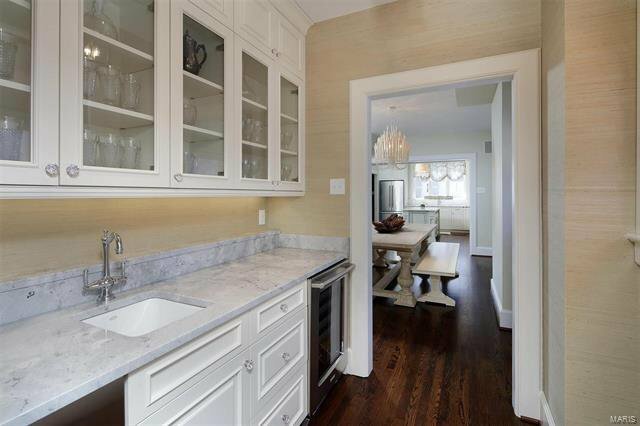 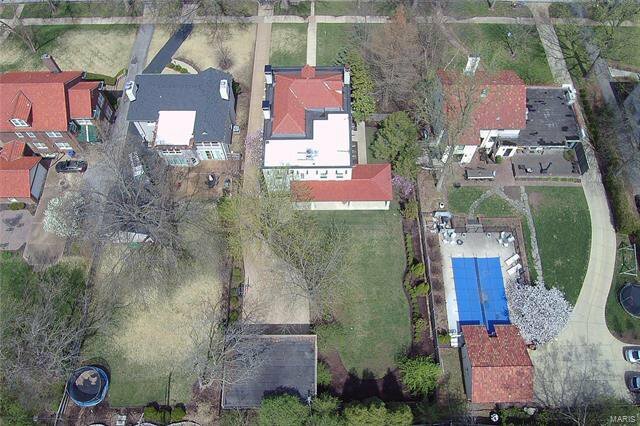 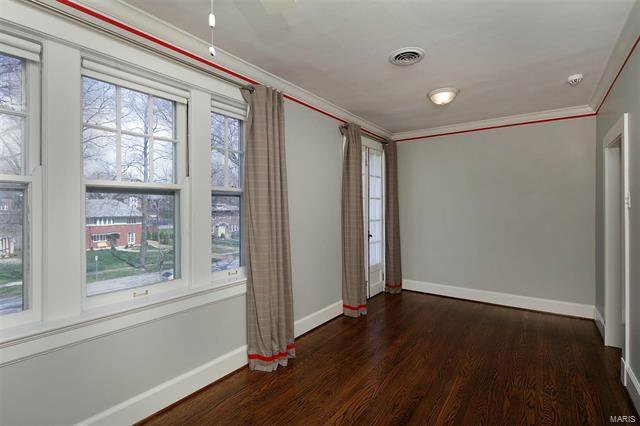 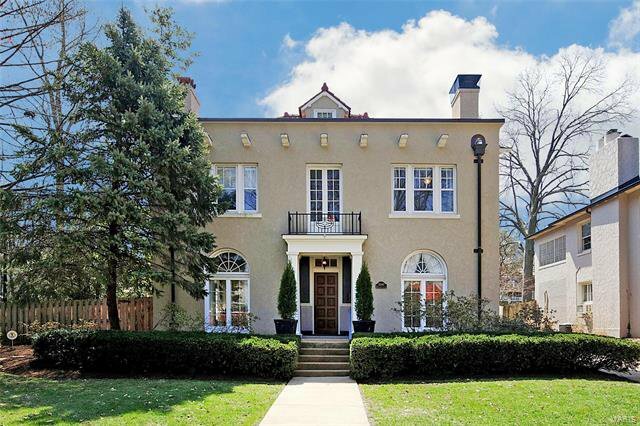 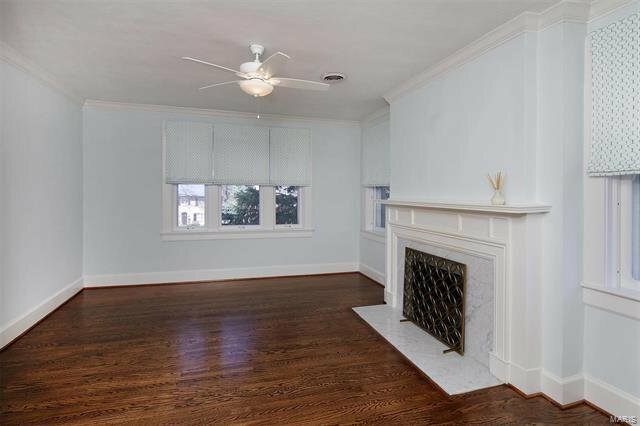 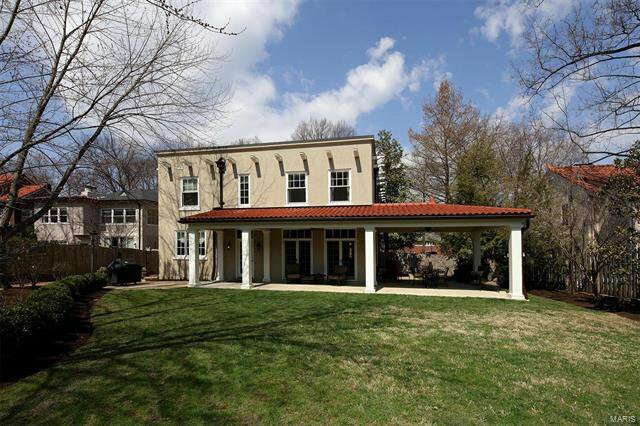 Exquisitely renovated 5 bedroom 3 1/2 bath historic home in popular Maryland Terrace neighborhood has a fabulous 6 year new addition with expanded kitchen and family room. 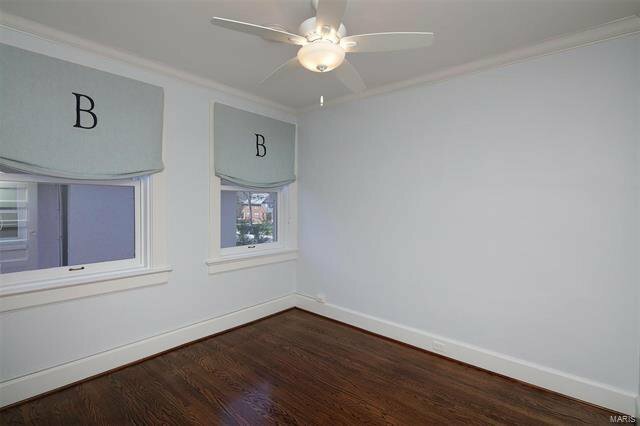 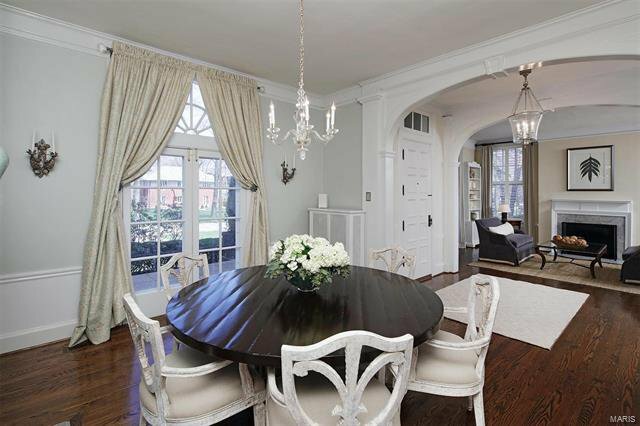 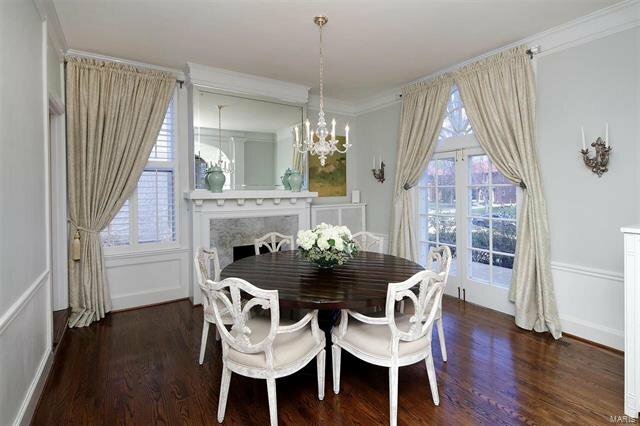 Formal living and dining rooms boast detailed millwork, arched windows with French doors and gleaming hardwood floors. 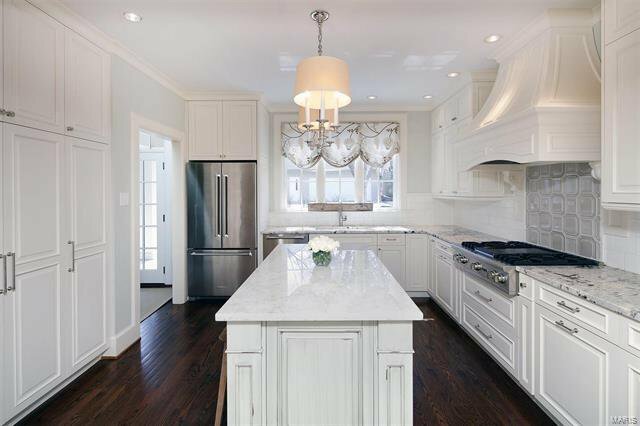 The kitchen is a gourmet's delight with Quartzite island and high end appliances. 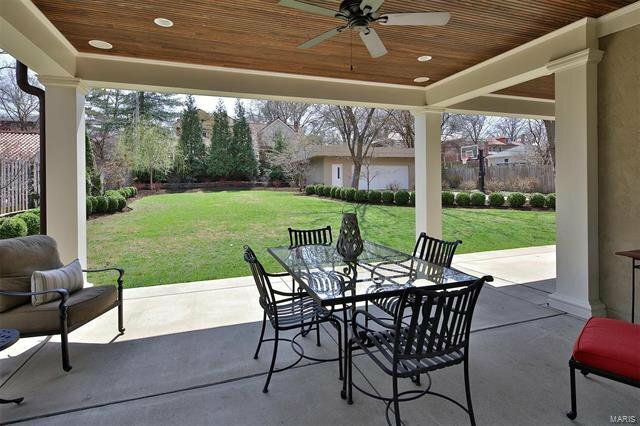 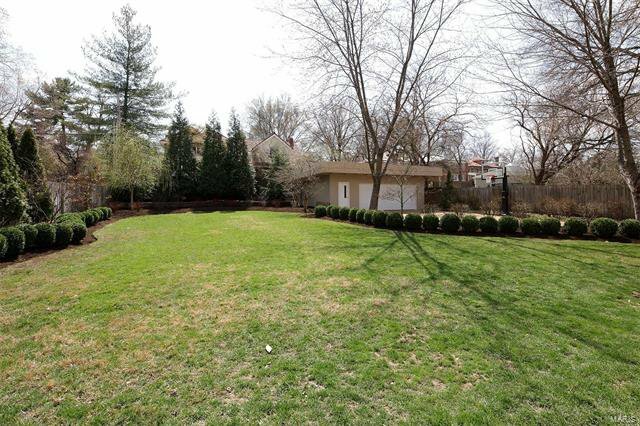 The large family room with vent less gas fireplace overlooks covered veranda on nearly a half acre. 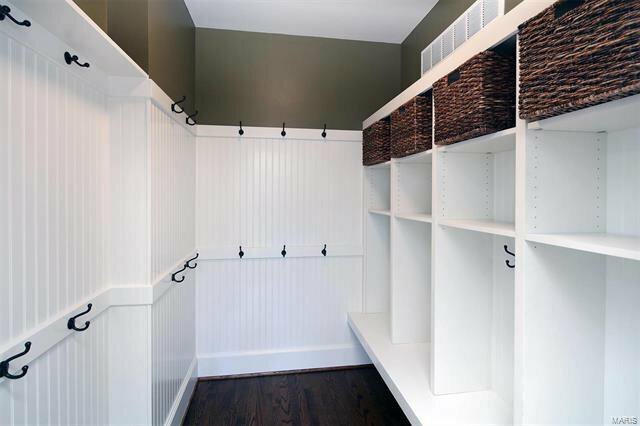 The master suite addition features his/hers custom closets, dressing area, and second laundry. 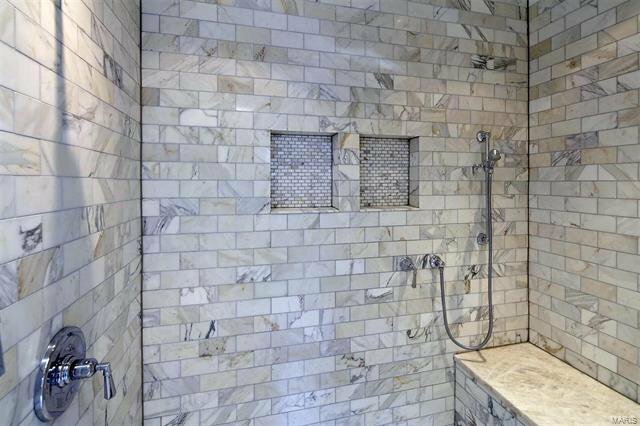 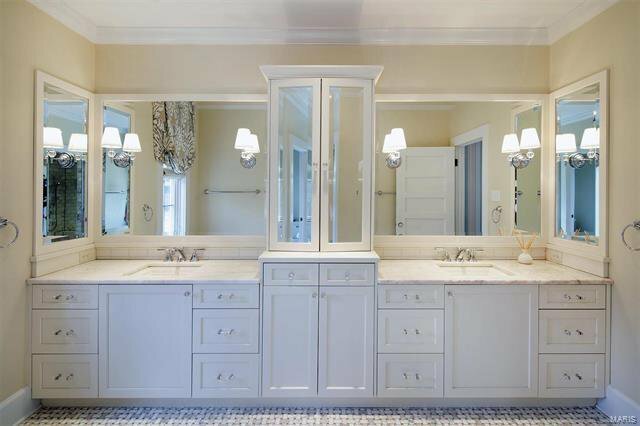 A stunning masterbath addition with gorgeous custom cabinetry, Calacatta tiled shower. 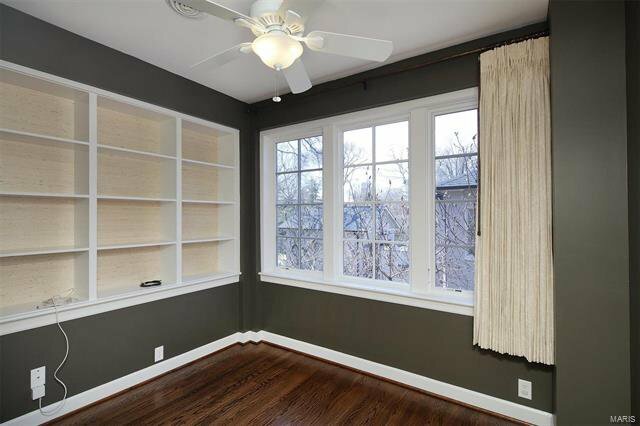 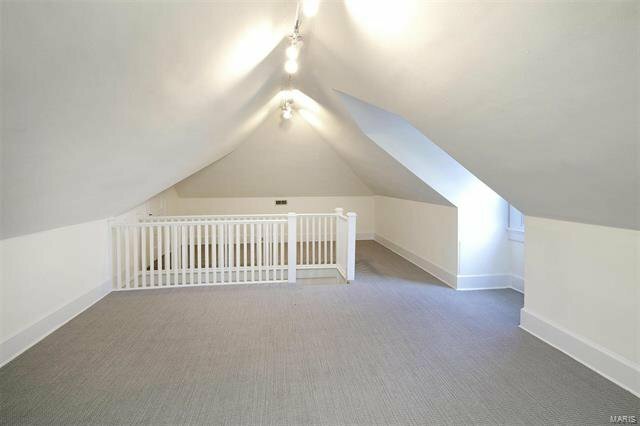 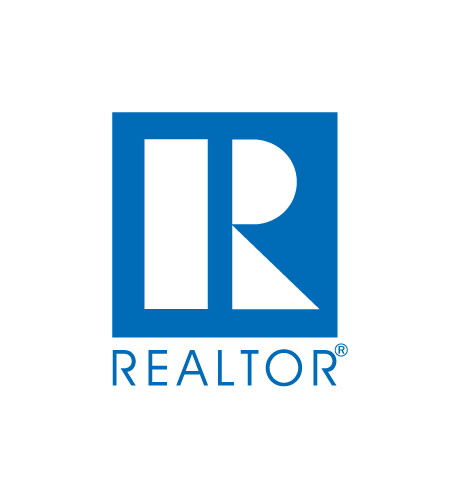 Additional features include a custom closets throughout, wine cellar, butler's pantry, home office, mud room, newer roof, and a third floor bonus room/5th bedroom. 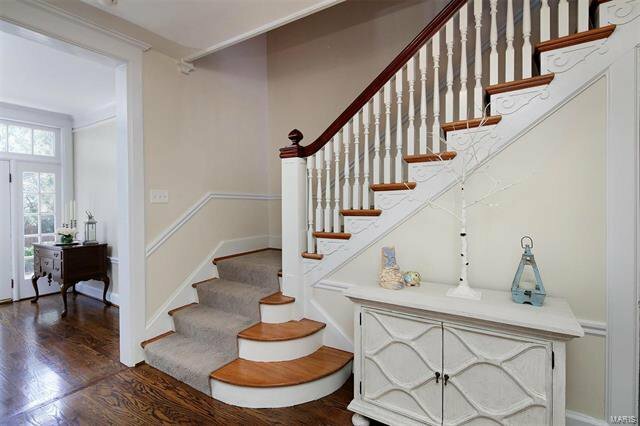 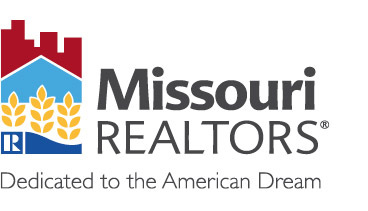 Don't miss this special home!